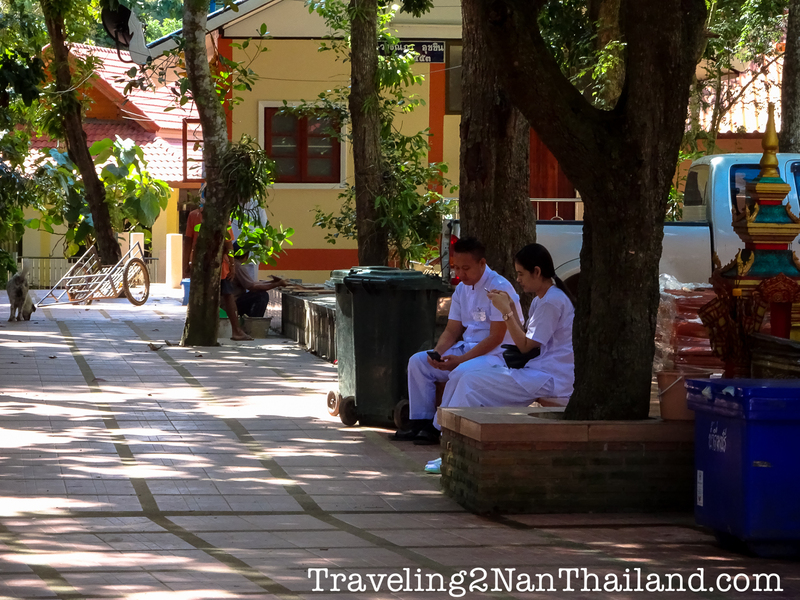 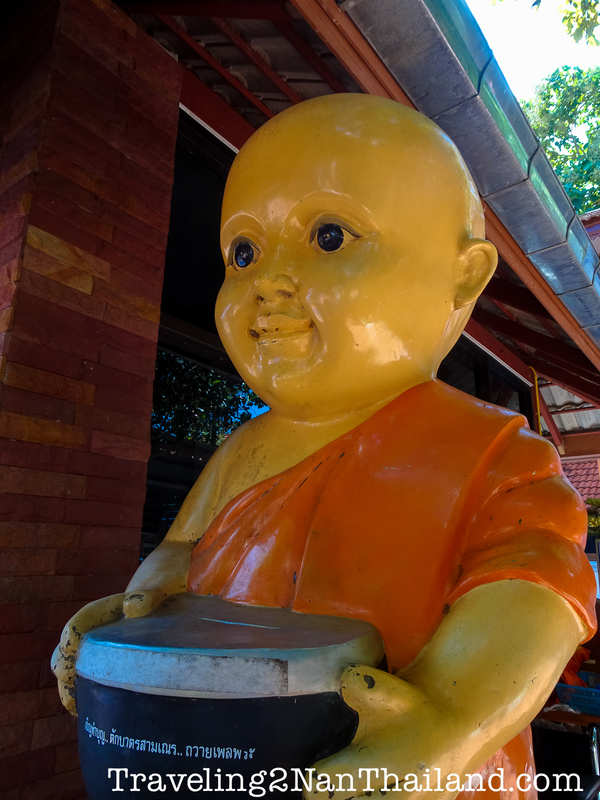 Today we made a small survey trip to visit the Phuket Sonthaya Templestay at the famous Wat Phuket in Pua. 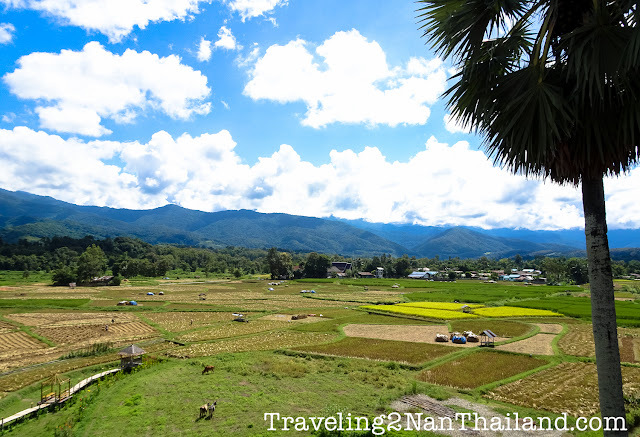 After that we made a small trip between the rice fields to Hinpha Homestay with little bungalows between the rice fields. 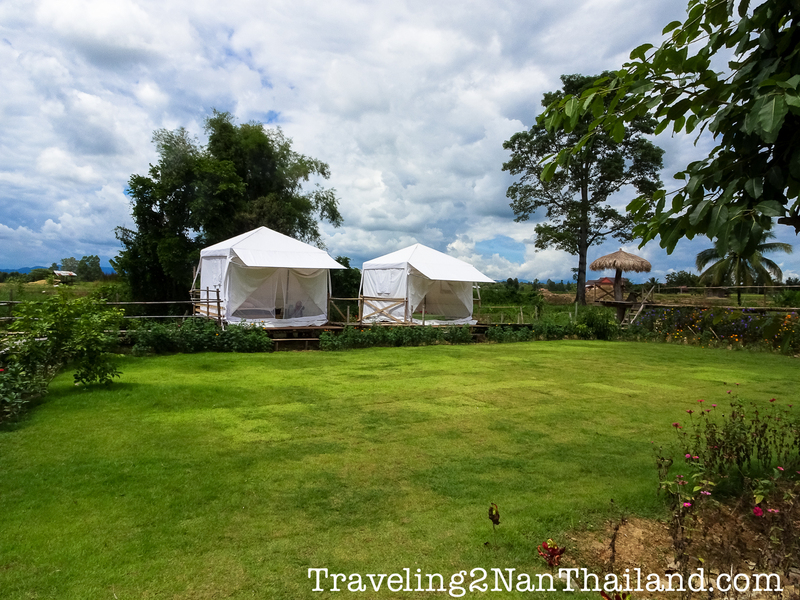 And last but sure not least we visited C View Home, a luxury hotel with infinity swimming pool and only 4 rooms. Tomorrow we will add comprehensive reviews of all places at our list of Accommodations in Nan - Thailand. 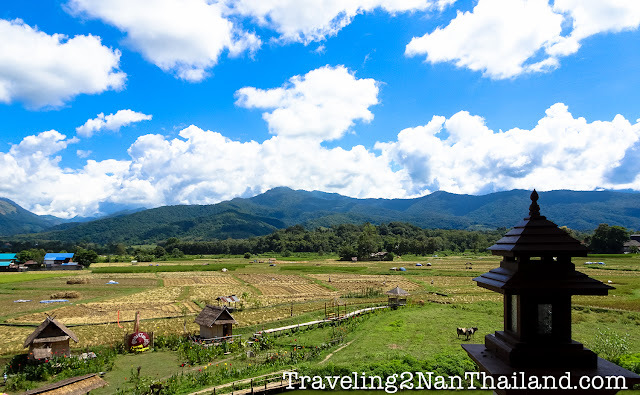 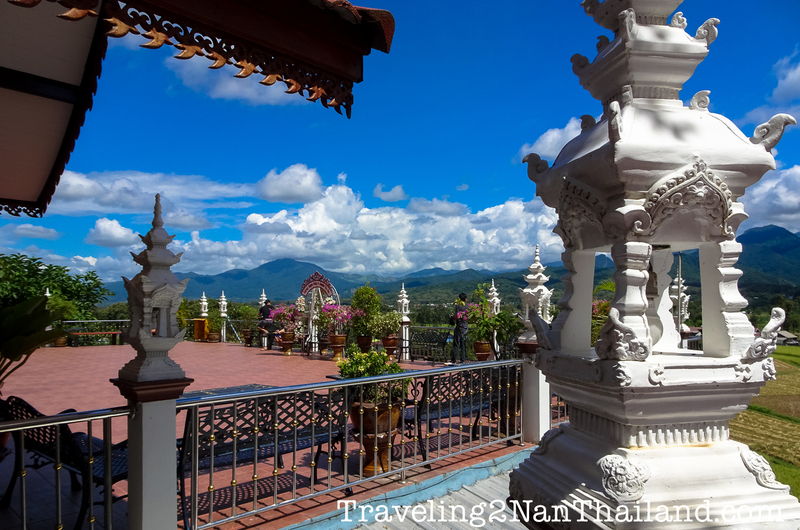 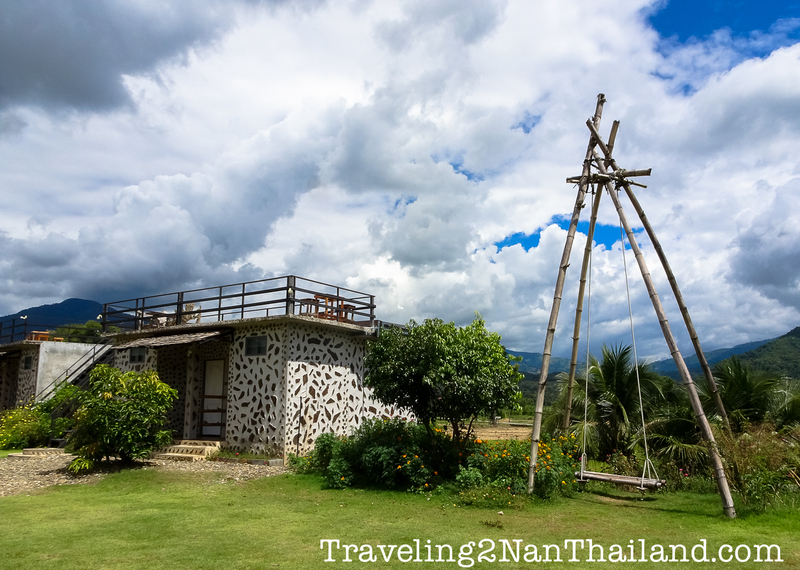 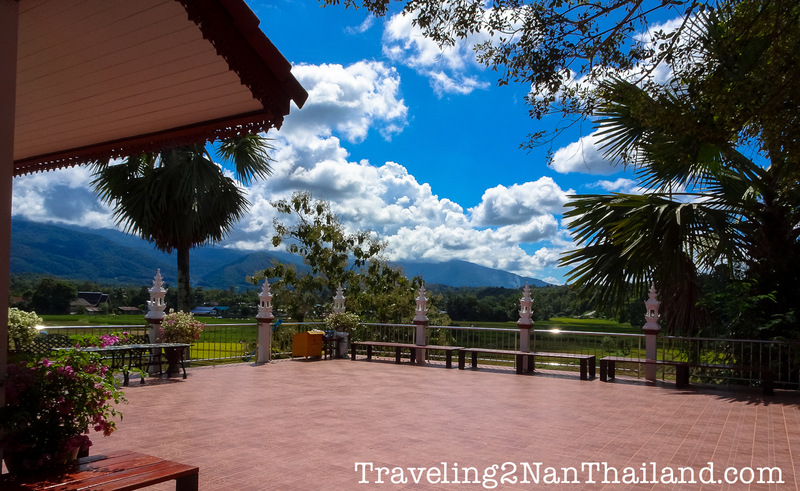 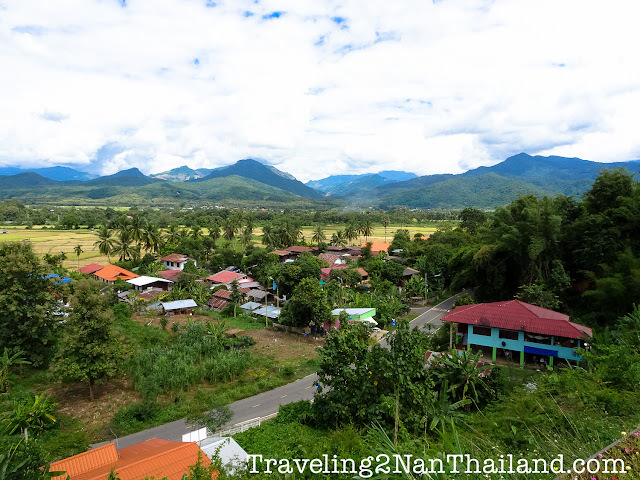 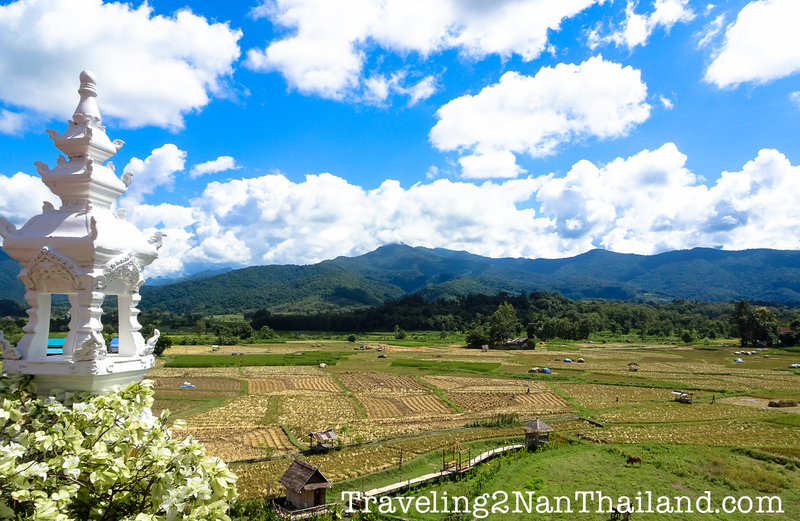 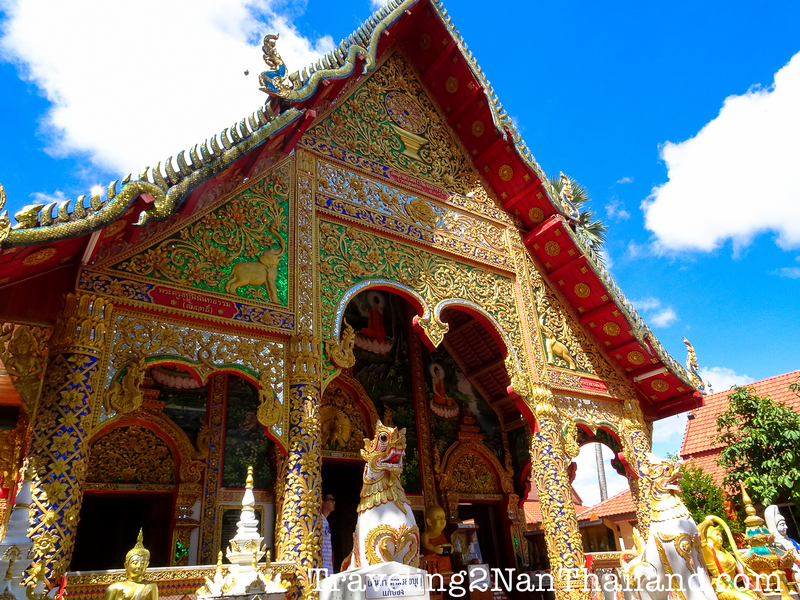 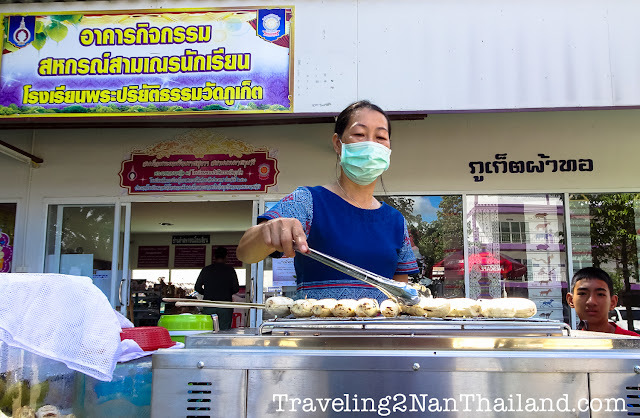 For more information about the beautiful Nan province in North Thailand see Destination Travel Guide Nan - Thailand.